Axion understand that many intermediate/advanced pilots want to use thier own radio with the brilliant Alpha 139 so this version was designed specifically for that. With the servos, brushless ESC and a motor included all you have to do is add your reciever and a suitable Li-Po Battery. 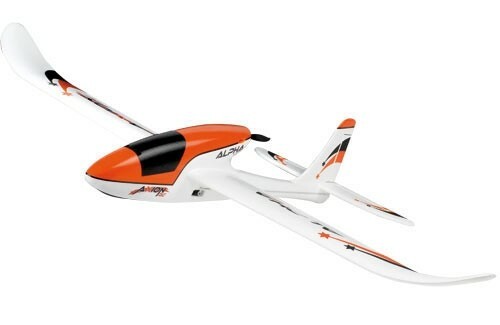 The Alpha 139 makes a great trainer, sports model or even a FPV platform for the adventurous modeller. • Almost Ready To Fly. • Made in lightweight Flexpor material. • Brushless motor and ESC pre-installed.